Dolby Atmos transports you into the story with moving audio that flows all around you with breathtaking realism. Sound moves around you in three-dimensional space, so you feel like you're inside the action. 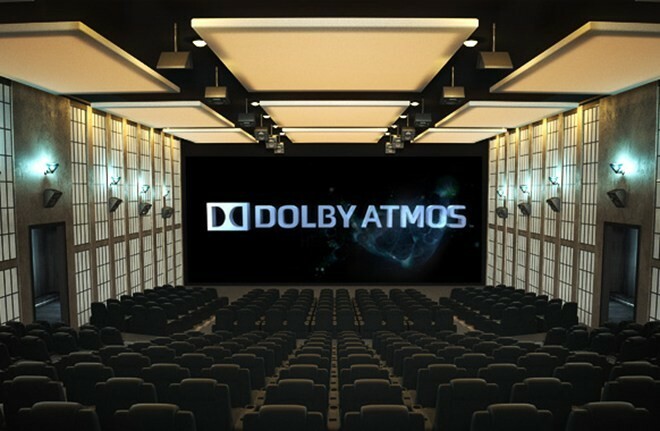 Experience how Dolby Atmos transports you from the ordinary into the extraordinary.